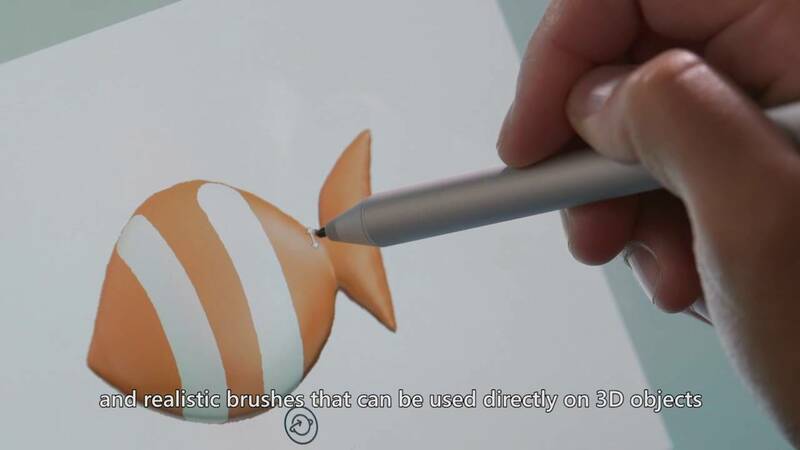 Update: Paint 3D preview is now officially available. Link below. 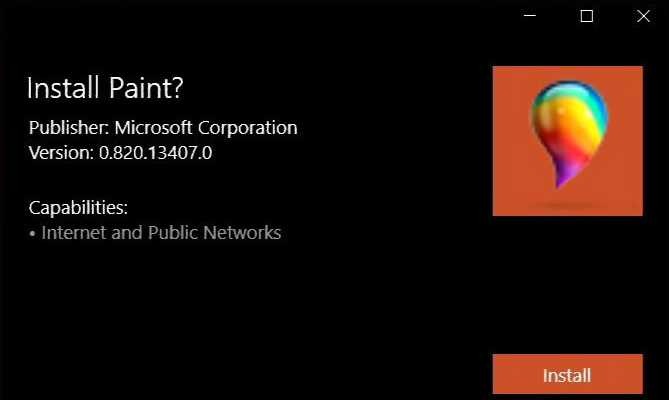 Recently, leaked video revealed upcoming Microsoft Paint app for Windows 10. Microsoft paint is getting a big makeover after a long time. Now you can also try leaked app by yourself. Follow below steps to install app on Windows 10. Go to Settings > Update & security > For developers > Sideload apps/Developer mode. Download the .appx file from here. Double-click the downloaded file. You may be asked to associate .appx files with App. Deployer (this is part of the Anniversary Update). SmartScreen Filter may give a warning, Click “More info”. Select “Run anyway” to run installation. Select Install from the installer. Choose Launch when completed or find the app in your Start menu. Microsoft Paint Preview app does not run on Mobile. This current leaked .appx is only available for x64 systems. It appears that Paint may use the dedicated GPU to help with 3D rendering. If you want to remove app, you can uninstall it anytime. If Microsoft updates the app in the Store you may also get app updates as well. The new Microsoft Paint Preview app is a touchscreen and pen friendly. You can use your finger on a touchscreen, your mouse, or any object to do your drawing. Microsoft will announce more about app and Surface devices later this month during their Windows 10 October event in New York City.